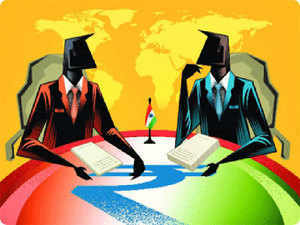 India is planning to boost economic ties with the erstwhile communist states of Eastern Europe and with Southern Europe amid inroads by China as part of its mega infrastructure project, Belt and Road Initiative (BRI). The upcoming back-to-back visits by President Ram Nath Kovind to Cyprus, Bulgaria and Czech Republic ( September 2-9) followed by a visit by Vice President Venkaiah Naidu to Malta, Serbia and Romania (mid-September) will underline India’s focus on this part of the world. This will be Kovind’s second visit to the region, after he outlined India’s Europe policy during his trip to Greece a few months ago. India enjoyed close relations with the Eastern European bloc during the period of the Soviet Union, and it is keen to enter these flourishing markets as well as seek technology and funds as opposition to BRI rises in Europe. 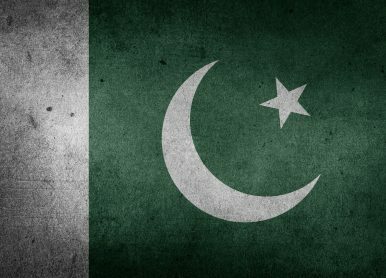 India has been keen to expand into Iran, where an Indian firm is developing a deep-water port in the southern coastal town of Chabahar. 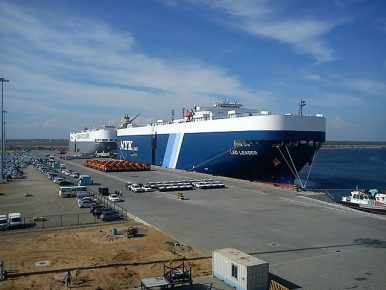 New Delhi has invested nearly $34 billion in the project. China is more economically vulnerable to a confrontation with the United States than it likes to admit. However, that weakness is not driven primarily by a budding trade war with America. China’s export volume growth has begun to slow with all major trading partners, not just the United States. A decade of reckless domestic credit growth is the primary source of China’s vulnerability. And that credit growth only temporarily abated in early 2018. There are already signs of more stimulus on the way. 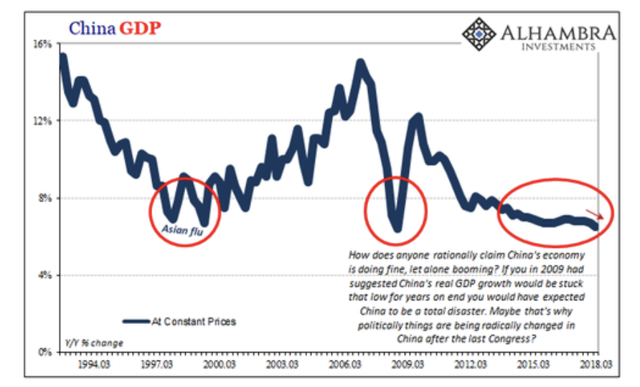 Over the past decade, China has been pursuing excessive GDP growth targets using massive injections of credit. China may respond to U.S. tariffs by pumping even more money into the economy, thereby exacerbating the underlying credit bubble. However, a renewed stimulus is going to occur anyway. Slow loan growth in 2017 has caused weaker GDP growth in 2018. To meet its GDP growth target for 2019, China again needs stronger credit growth. By amassing political power, Vietnamese General Secretary Nguyen Phu Trong has effectively overturned the collective leadership in his country's political system, but questions remain as to whether such a model can continue after a leadership transition in 2021. The trade war between China and the United States could persuade some companies to relocate their high-end factories to Vietnam, yet the country's unskilled workforce and lower technological capacity will be a major weakness. Vietnam has been relying on a diversification strategy to reduce its economic reliance on China, but heightened competition between Beijing and Washington could complicate Hanoi's balancing act. I came across a very interesting article today from Jeffrey Snider at Alhambra Investments. He says "China's Economy Is Not Crashing; It Is Worse Than That". 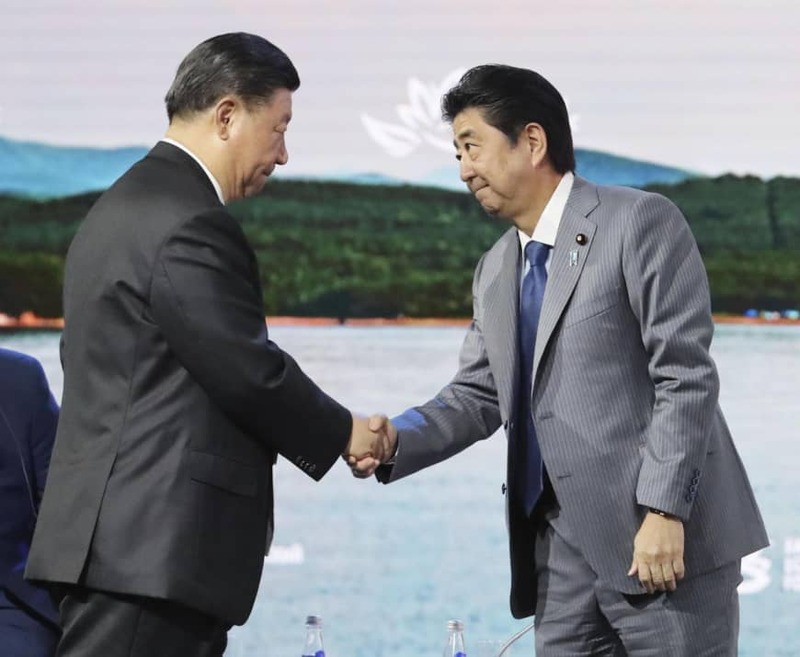 With all the fanfare generated by Prime Minister Shinzo Abe’s visit to Beijing later this week, perhaps the most significant aspect is that it is happening at all. 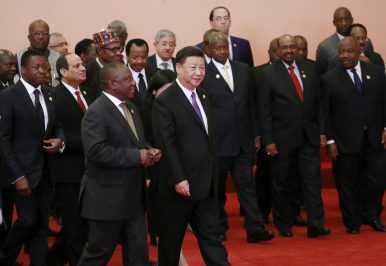 Despite both taking office around the same time in 2012, Abe and his Chinese President Xi Jinping have never visited each other’s countries for a formal bilateral summit, with all of their previous encounters taking place on the sidelines of international conferences. But after six years, Abe will finally make the trek, paving the way for a reciprocal visit by Xi to Japan at some point in the future. “We want to use this opportunity to create momentum for us to map out and promote mutual cooperation and communication in various areas and to elevate Japan-China relations to a new level,” Chief Cabinet Secretary Yoshihide Suga said while announcing Abe’s visit to Beijing, which is scheduled to begin Thursday. China releases no official information about its nuclear weapons stockpile. However, according to open-source research, China currently has fewer than 300 nuclear warheads. China also has a wide range of nuclear weapon delivery systems. These are mostly ballistic missiles of various ranges, which can carry nuclear warheads to targets around the world. 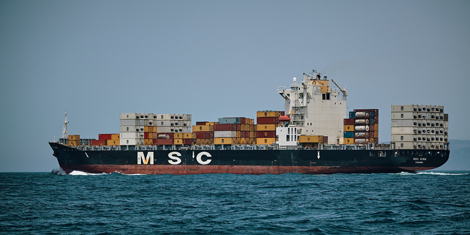 Unlike those of the United States and Russia, it is commonly believed that China’s nuclear weapons are kept in storage and are not deployed on active alert in peacetime. October 23 marked one year since the Philippine armed forces declared an end to combat operations in Marawi, bringing a brutal five-month urban siege that pitted government troops against radical Islamic State-linked militants to a close. The conflict devastated the city, cost more than 1,000 lives, and prompted more than 300,000 terrified residents to flee their homes. 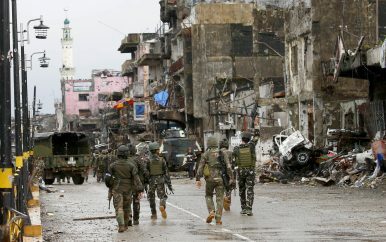 Many are yet to return, while the large Muslim-majority southern island of Mindanao – on which the historic Islamic city of Marawi sits on the shores of Lake Lanao in the northwest – has remained under a state of martial law ever since. In 2017, the planets aligned perfectly for Emmanuel Macron to ascend France’s presidency. Weakened by internal fissures, the mainstream political parties had nominated candidates who were either corrupt (the center-right Les Républicains’ François Fillon) or colorless (the Socialists’ Benoît Hamon). The collapse of their respective campaigns allowed Macron and Marine Le Pen, the leader of the far-right National Front, to face off in the second round of voting. Confronted with this stark choice between a liberal Europeanist on the one side and an authoritarian nationalist on the other, French voters handed the young and untested Macron an overwhelming victory. The end of the INF treaty would again place Europe between Russian and U.S. intermediate-range nuclear missiles. Withdrawing from the INF allows the U.S. military to build up a formidable arsenal of missiles to challenge China and Russia. The termination of the treaty will galvanize an arms race between the great powers and could threaten the future of the New START arms control agreement. U.S. President Donald Trump announced on Oct. 20 that he intends to withdraw the United States from the Intermediate-Range Nuclear Forces (INF) Treaty. That agreement prohibits the deployment of nuclear and conventional ground-launched ballistic and cruise missiles with intermediate ranges, defined as 500-5,500 kilometers (310-3,410 miles). While the withdrawal will allow the U.S. military to build a formidable arsenal of missiles to challenge China and Russia, the treaty's termination will undoubtedly stoke a budding arms race between global great powers, and it could lead to the demise of other key arms control treaties such as the New START agreement. MOSCOW — The national security adviser, John R. Bolton, is in Moscow this week to explain to officials President Trump’s decision to pull out of a 1987 arms-control pact. WASHINGTON — The United States Cyber Command is targeting individual Russian operatives to try to deter them from spreading disinformation to interfere in elections, telling them that American operatives have identified them and are tracking their work, according to officials briefed on the operation. The campaign, which includes missions undertaken in recent days, is the first known overseas cyberoperation to protect American elections, including the November midterms. The operations come as the Justice Department outlined on Friday a campaign of “information warfare” by Russians aimed at influencing the midterm elections, highlighting the broad threat the American government sees from Moscow’s influence campaign. As an artificial intelligence researcher, I often come across the idea that many people are afraid of what AI might bring. It’s perhaps unsurprising, given both history and the entertainment industry, that we might be afraid of a cybernetic takeover that forces us to live locked away, “Matrix”-like, as some sort of human battery. And yet it is hard for me to look up from the evolutionary computer models I use to develop AI, to think about how the innocent virtual creatures on my screen might become the monsters of the future. Might I become “the destroyer of worlds,” as Oppenheimer lamented after spearheading the construction of the first nuclear bomb? I would take the fame, I suppose, but perhaps the critics are right. Maybe I shouldn’t avoid asking: As an AI expert, what do I fear about artificial intelligence? In this Saturday, Dec. 26, 2015 photo released by the U.S. Navy, the aircraft carrier USS Harry S. Truman transits the Strait of Hormuz. Iran flew a surveillance drone over a U.S. aircraft carrier and took "precise" photographs of it as part of an ongoing naval drill, state television reported Friday. 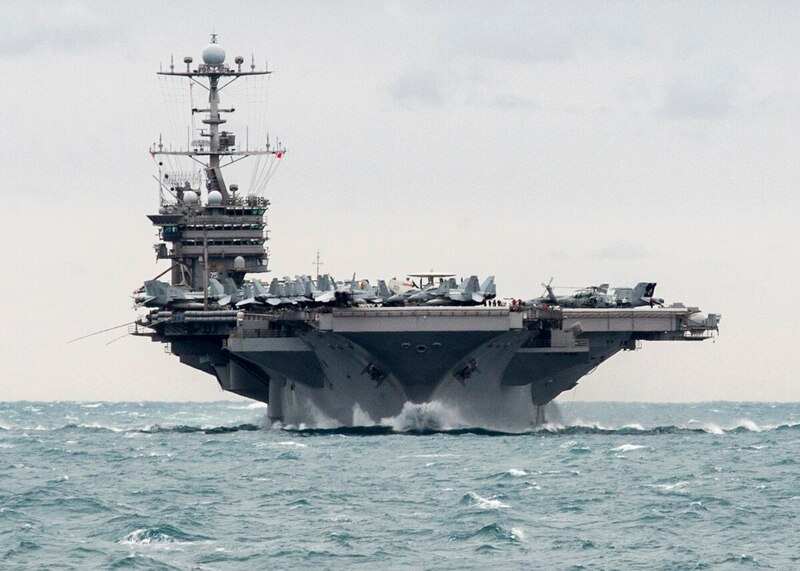 The U.S. Navy said an unarmed Iranian drone flew near a French and American carrier on Jan. 12, but couldn't confirm it was the same incident. The U.S. Navy has transited the Strait of Hormuz for decades. Often, the conditions are smooth. Sometimes, the conditions are significantly less so and aircraft carriers are met with armed speedboats. There is an institutional memory to these incidents — word passed among sailors, logs recorded and archived, incident reports kept on file. But what if there was a way to make that information more immediately relevant, more functional? Rear Admiral Danelle Barrett, speaking at C4ISRNET’s Cloud 2020 event Oct. 18, wants the cloud to be the answer. The Army’s rapid procurers are turning their focus to aerial electronic warfare solutions in response to ongoing needs in the European theater. The Army’s Rapid Capabilities Office has been working to deliver EW capabilities to Europe in phases that build upon each other, providing deployed forces with needed capabilities against a real threat now while also informing longer-term programs of potential requirements. 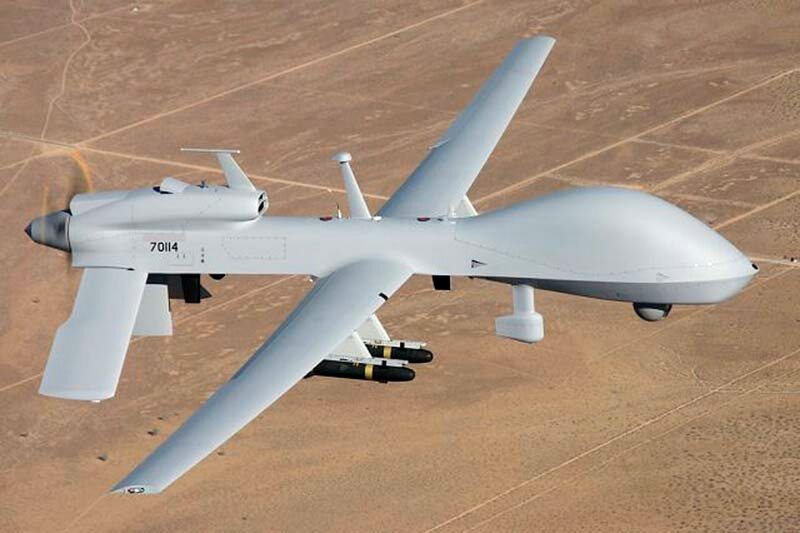 A new effort “includes an aerial capability that extends the range of signal detection and will be used to inform the program of record, [Multifunction Electronic Warfare] Air Large,” Pete Manternach, EW lead for the RCO, said in written responses to C4ISRNET. Artificial intelligence (AI) is one of today’s hottest topics. In fact, it’s so hot that many of the tech industry’s heavyweights — Apple, Google, Amazon, Microsoft, etc. — have been investing huge sums of money to improve their machine-learning technologies. An ongoing debate rages on alongside all this AI development, and in one corner is SpaceX CEO and OpenAI co-chairman Elon Musk, who has been issuing repeated warnings about AI as a potential threat to humankind’s existence. Speaking to a group of U.S. governors a couple of months back, Musk again warned about the dangers of unregulated AI. This was criticized by those on the other side of the debate as “fear-mongering,” and Facebook founder and CEO Mark Zuckerberg explicitly called Musk out for it. What Weapons Will The US Build After The INF Treaty? 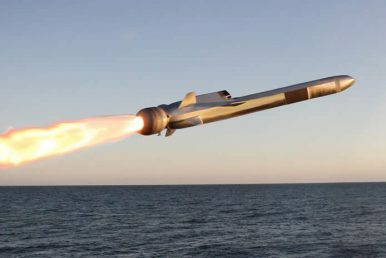 The Air Force’s BGM-109G Ground-Launched Cruise Missile (GLCM) was a Navy BGM-109A Tomahawk modified to fire from a Transporter-Erector-Launcher (TEL) truck. WASHINGTON: If President Trump withdraws from Reagan’s INF accord, it could jump-start fielding of new technologies that would have skirted the letter of the treaty, like ground-launched hypersonics. But it could also lead to less exotic solutions that the INF pact now bans outright, like mid-ranged ballistic missiles.As the product of a very particular moment in the Cold War, the misleadingly namedIntermediate-Range Nuclear Forces accord actually bans all cruise and ballistic missiles — . It doesn’t matter whether they carry nuclear warheads or conventional ones — that have a range between 500 to 5,500 kilometers, about 310 to 3,417 miles….but if and only they’re launched from the land. The exact same weapon, launched from a ship, submarine, or aircraft is completely legitimate. Army maneuver officials are hoping that a consortium of experts in non-military robotics can find new ways for combat units to defeat the enemy, especially in dense urban terrain. The Army's Capabilities Development and Integration Directorate, or CDID, at Fort Benning, Georgia, recently partnered with the National Advanced Mobility Consortium to conduct an outcome-based innovation workshop -- an approach to challenges that has been "proven in the commercial industry sector but never potentially used in a partnership with the military to get after some of the military's problems," according to Col. Tom Nelson, the head of CDID's Robotics Requirement Division.